If you’re trying for a great GMAT score, it’s probably because you have your eye on one of the top 20 business schools. Here’s the lowdown on how schools are ranked, which schools are at the top, and how that relates to your GMAT score. How Are the Top 20 Business Schools Ranked? Some of the most popular business school rankings come from US News and World Report, Businessweek, and Forbes. Poets & Quants also earns a mention for providing a composite of five popular rankings, including the three already mentioned. Each ranking uses a slightly different method to determine the top 20 business schools (and the top 50 or 100), and each ranking places a slightly different set of schools in those 20 coveted spots. US News and World Report uses three factors in its ranking: Quality Assessment, in which business school deans and corporate recruiters rank schools on a 1 to 5 scale; Placement Success, which measures the career outcomes of earning a degree from the school; and Student Selectivity, which gives a higher rank to schools with more accomplished incoming students. The Student Selectivity measure includes the GMAT and GRE scores of the incoming class, which means that schools with high GMATs will be bumped up a little in the rankings. Businessweek bases its ranking primarily on surveys of employers and business school alumni. These surveys ask questions about a school’s ability to help students build professional networks, the depth and breadth of the school’s curriculum, and whether it promotes entrepreneurship. The results are combined with data on career outcomes to produce a ranking. Finally, Forbes ranks business schools solely based on what it calls “5-year MBA gain”: the additional earnings a graduate could expect over the five years following graduation. Although there’s a lot of agreement among the rankings, there’s no single, definitive list of the top 20 business schools. Read about the methodology behind whatever ranking you’re looking at. If your own priorities strongly lean towards one ranking over another, give more weight to that one when you consider programs. What Are the Top 20 Business Schools? By comparing the three rankings above, we have a list of 16 business schools that are definitely within the “top 20,” at least in a general, overall ranking. What’s the relationship between these schools and the GMAT? Here are their average GMAT and GRE scores for 2018. The average GMAT scores of incoming students at these “top 16” business schools are in the 700s in almost all cases. Only two schools—Cornell and Carnegie Mellon—break that mold, with average GMAT scores in the 690s. A 730+ in the GMAT occurs on only 1 out of every 20 tests taken, while a 690+ occurs 3 out of 20 times. These are averages, not minimums! Top schools regularly admit students with GMAT scores significantly lower than their published averages. However, the numbers do show that it’ll take a 700 or higher to stand out among your fellow applicants at top business schools. GRE scores at the top 20 business schools are similarly high. 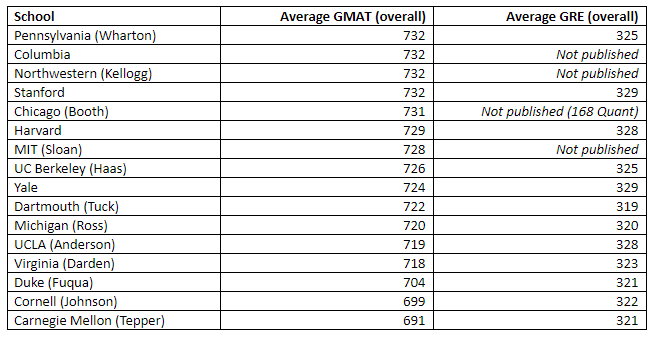 However, the Business School Comparison Tool suggests that GRE averages at these schools are slightly lower, relatively speaking, than GMAT averages. 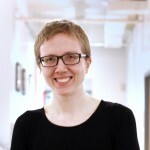 This could be a sign that schools look at GRE scores less stringently; however, it could also indicate that applicants who choose to apply with a GRE rather than a GMAT score are stronger applicants outside of standardized testing. 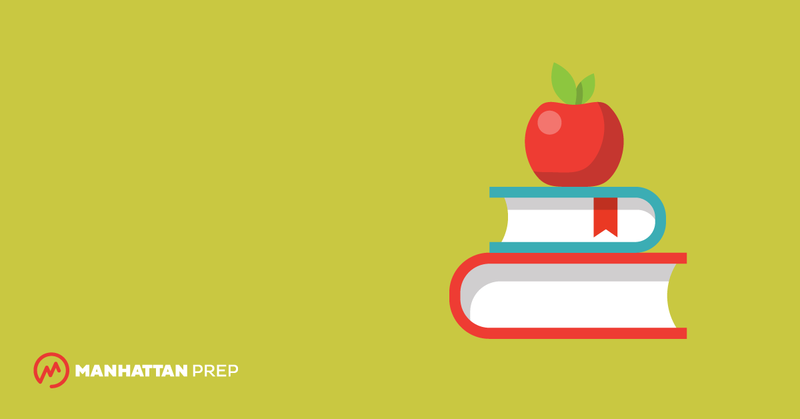 Read our article on comparing your GMAT and GRE scores for more details. Overall, business school rankings include few surprises. The programs on this list are rigorous programs with low admissions rates and high requirements, and they attract driven, high-performing students. A ranking can be a starting point—and it can help you get a sense of what GMAT score you’d need to get into an impressive program—but it shouldn’t compose the entirety of your business school decision. How should you rank your personal top business schools? Here are a few resources to check out next!